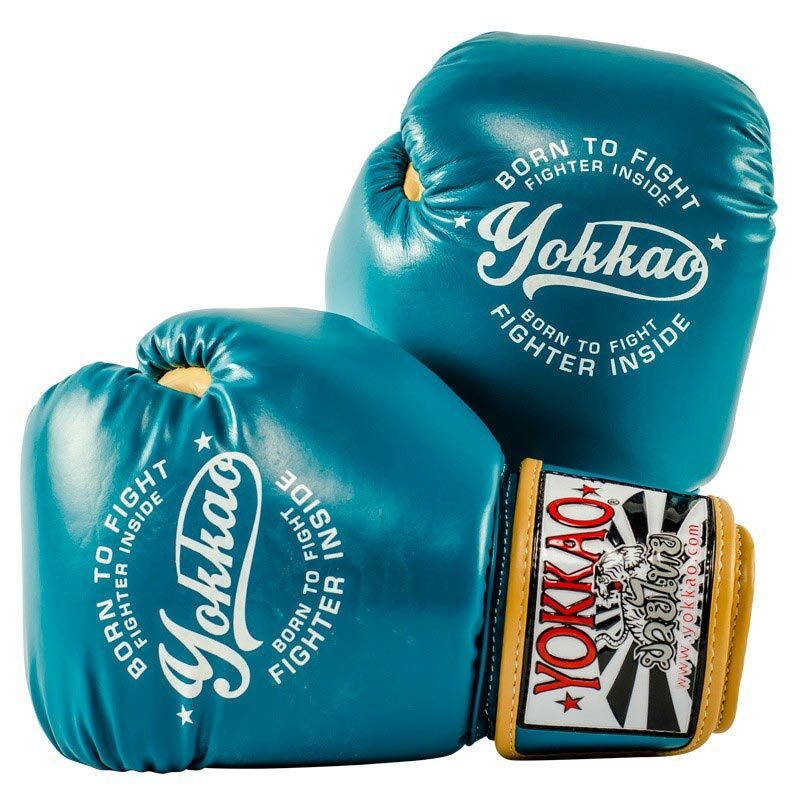 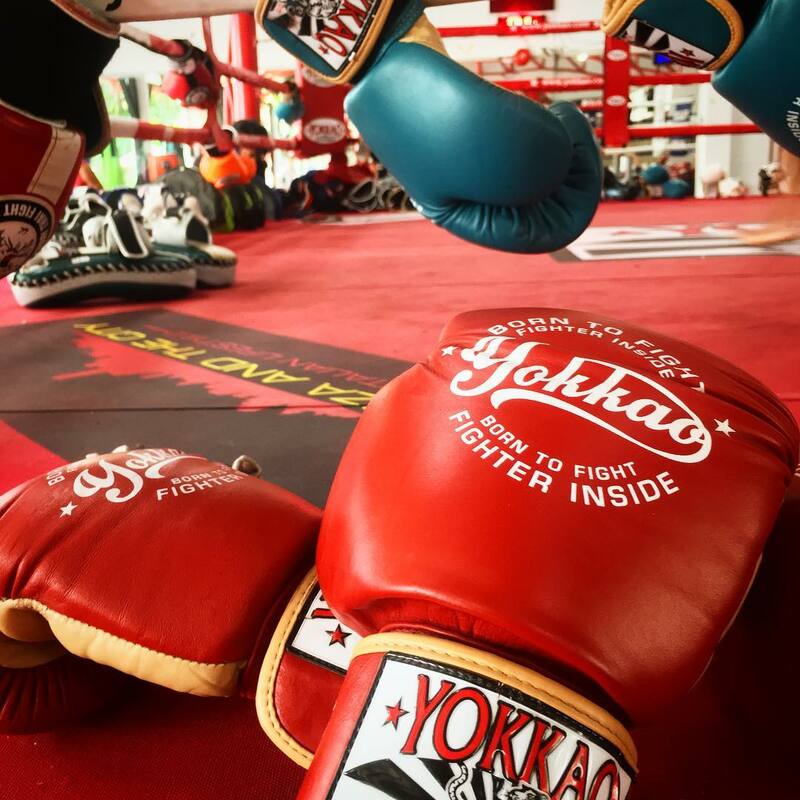 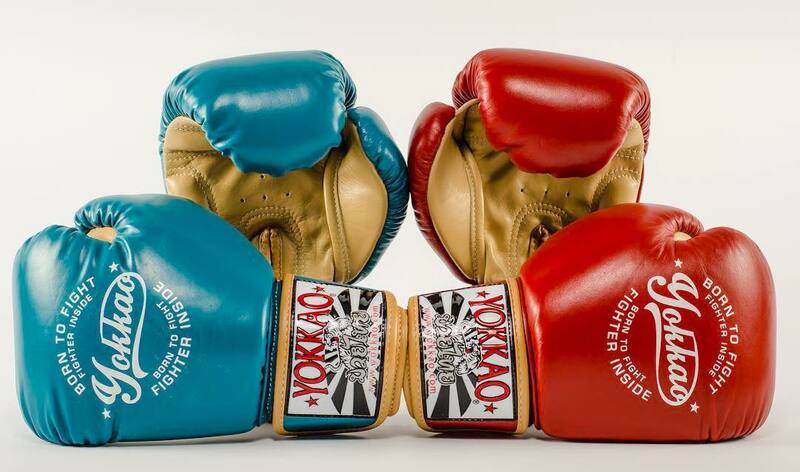 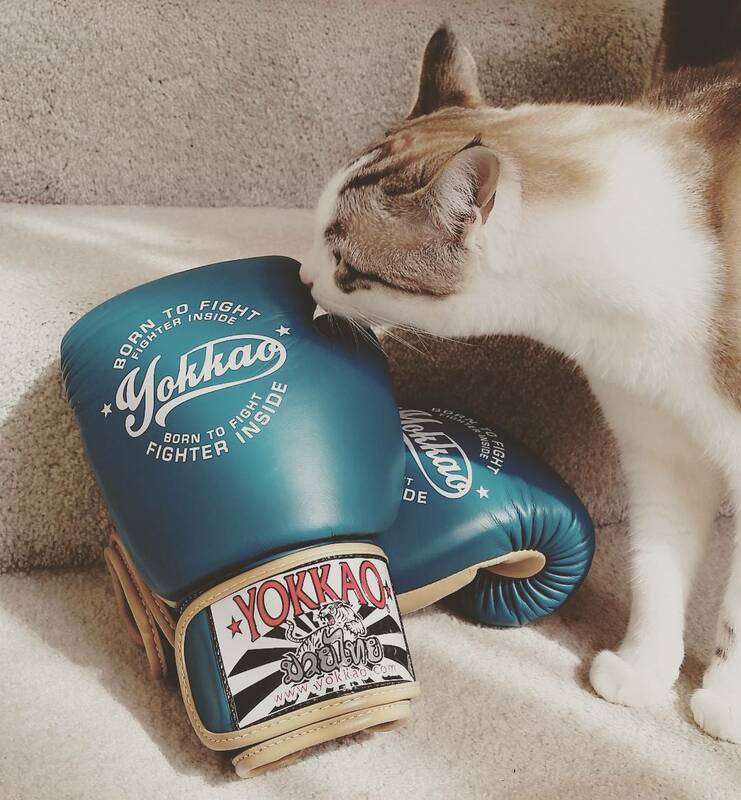 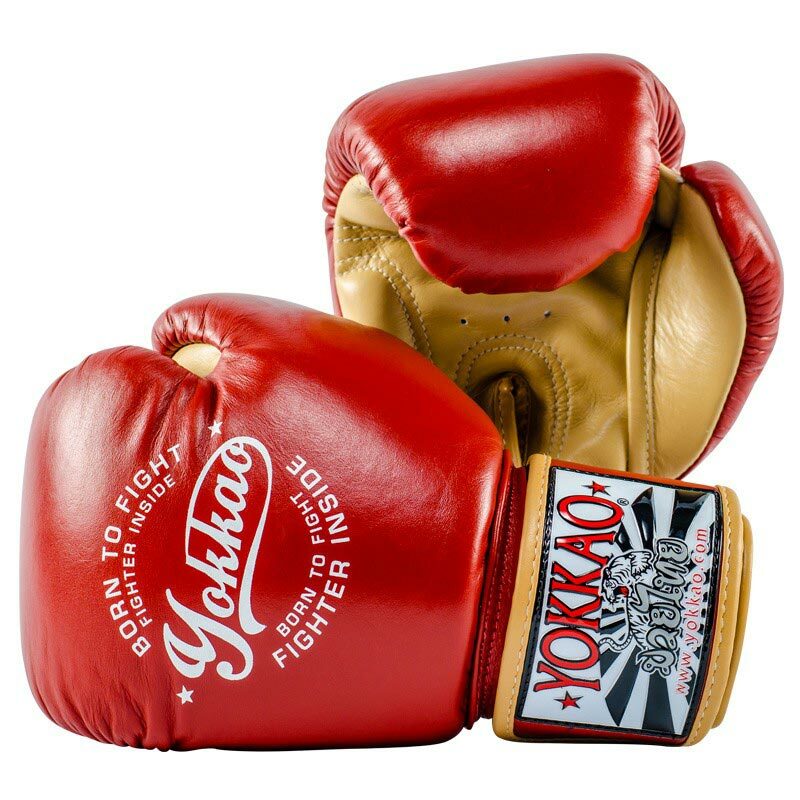 The YOKKAO Vintage gloves are a real classic in the YOKKAO collection. 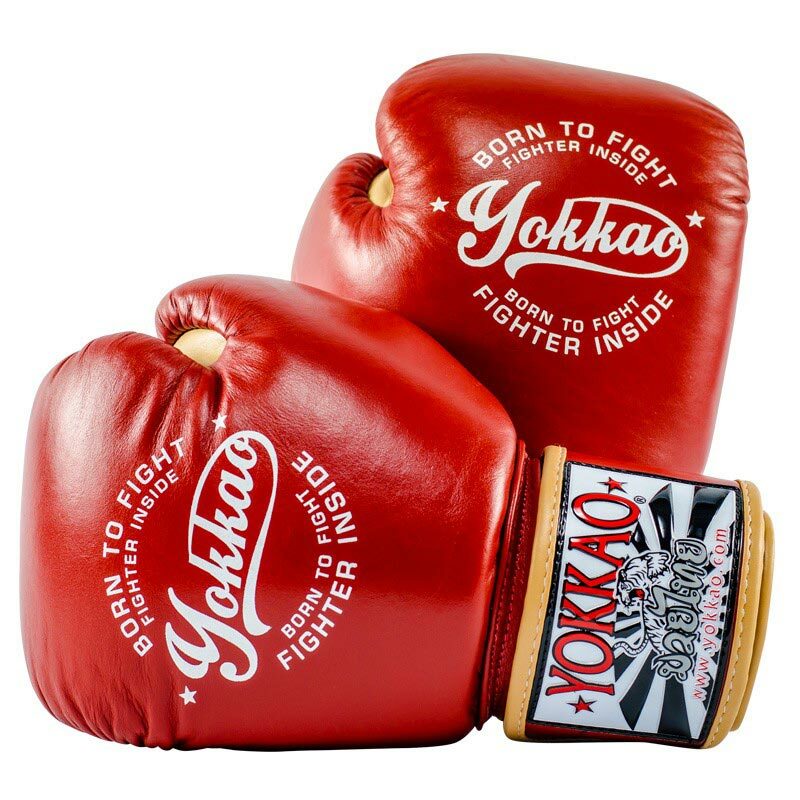 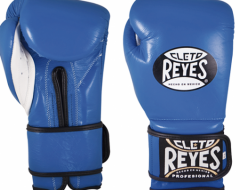 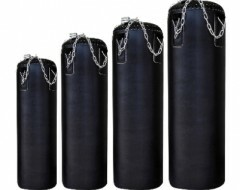 The gloves play homage to the boxers and Muay Thai fighters of the Golden Era in Thailand and the great boxers of the West. 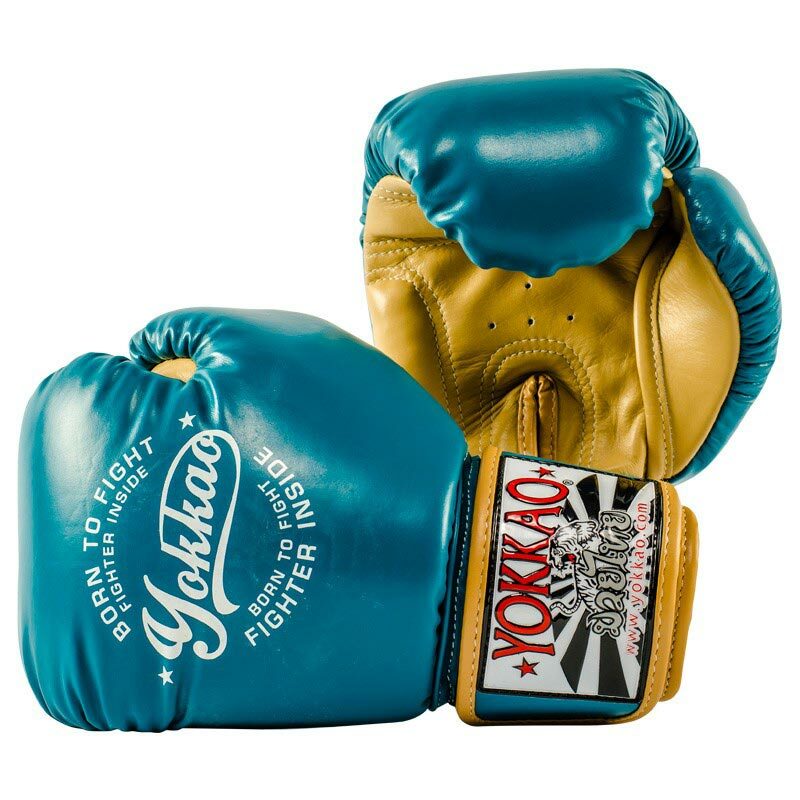 With a style that plays off the traditions of yesteryear and a design that is specifically made to create the best current fighter, these Vintage style gloves are not to be missed. 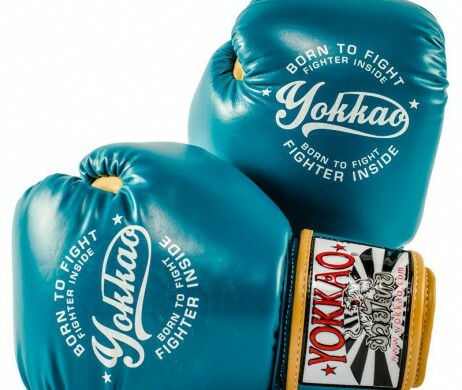 Paired with the YOKKAO Vintage Carbon Fit Shorts and it’s clear, there is indeed a Fighter Inside.